Gina’s practice is devoted to civil matters, primarily probate and estate litigation, estate and trust administration and general litigation. 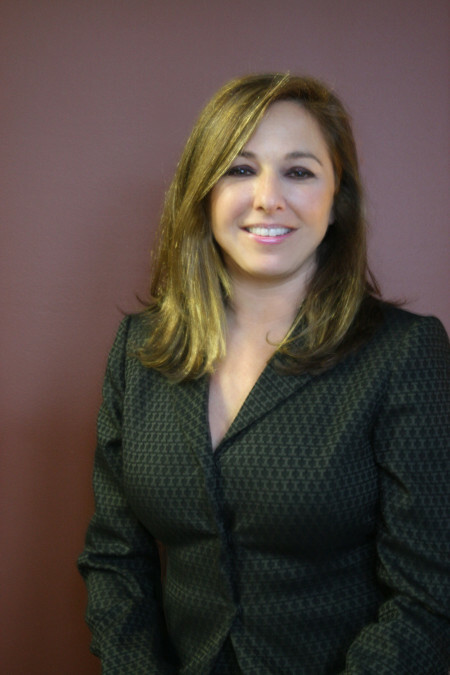 Gina has significant trial experience stemming from her years of courtroom practice. She began her legal career concentrating her practice in areas of misdemeanor and felony criminal law, personal injury, juvenile and domestic relations law. Her diversity of practice and courtroom experience allows Gina to bring a broad yet personal perspective to the handling of contested matters to the benefit of our valued clients. Gina graduated from the University of Toledo in 1997 with a Bachelor of Science and continued on to the University of Toledo, College of Law where she received her Juris Doctorate in 2001. Gina serves an Acting Judge in the Oregon Municipal Court where she presides over criminal and general civil matters. She receives ongoing training in municipal law from the Ohio Supreme Court Judicial College which provides education and certification for Ohio judges, acting judges and magistrates. Gina is admitted to practice before all State Courts of the State of Ohio as well as the U.S. District Court for the Northern District of Ohio. Gina is a member of the Ohio State Bar Association and the Toledo Bar Association. Gina is married to Clint Wasserman. Also an attorney, Clint is employed by the Lucas County Prosecutor’s Office in the criminal division. Gina enjoys travel, cooking and spending time with family. Gina and Clint reside in Oregon, Ohio with their son Jude.